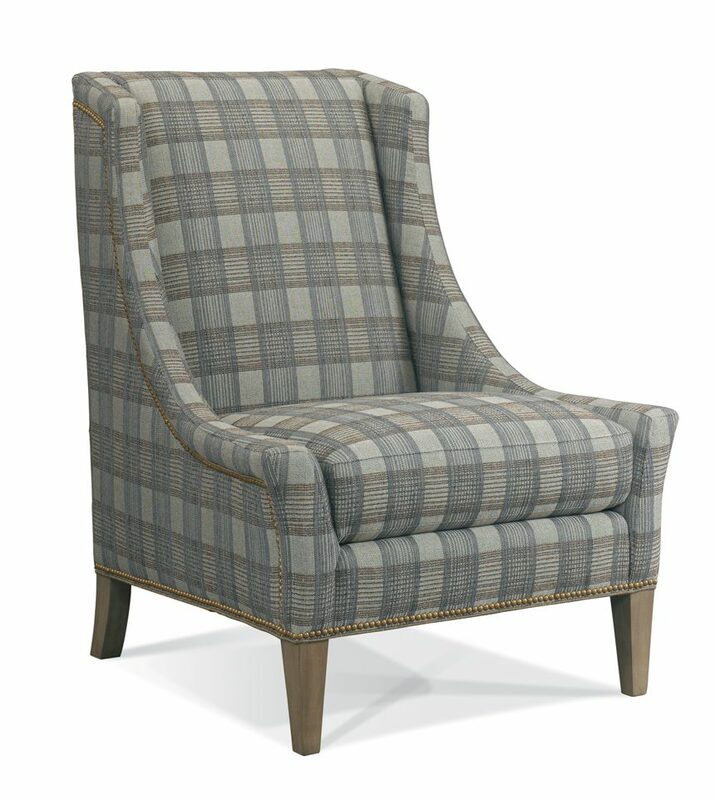 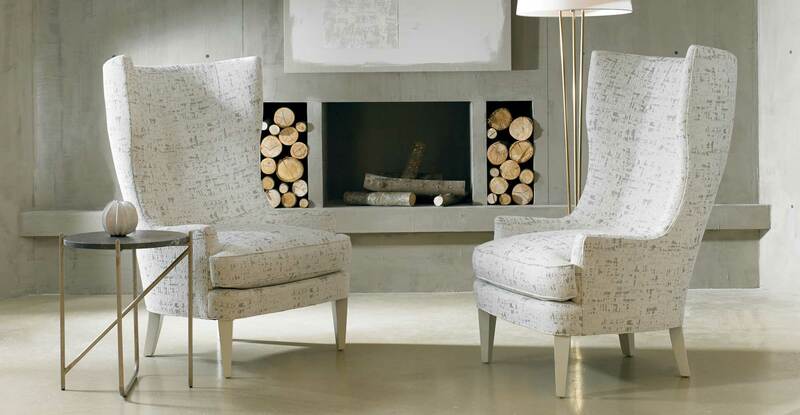 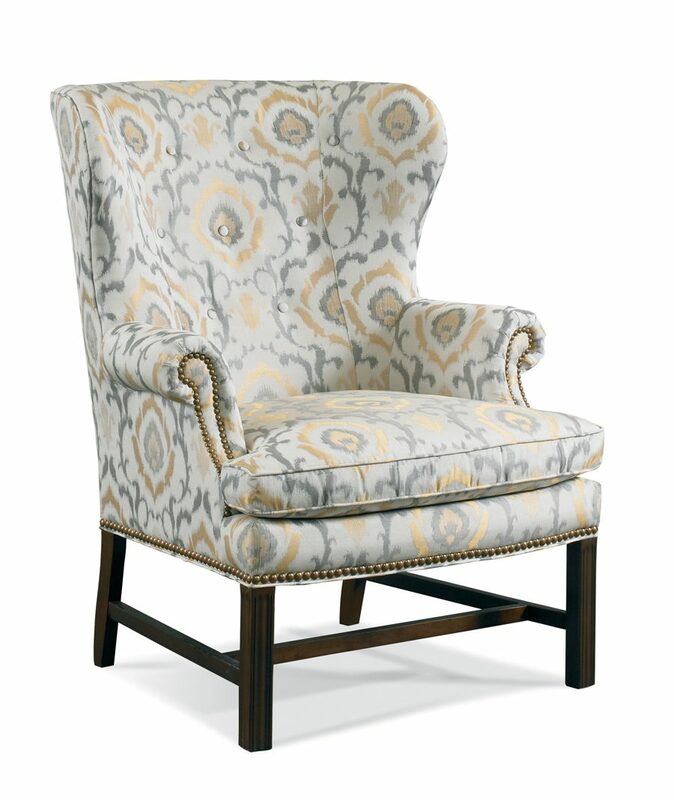 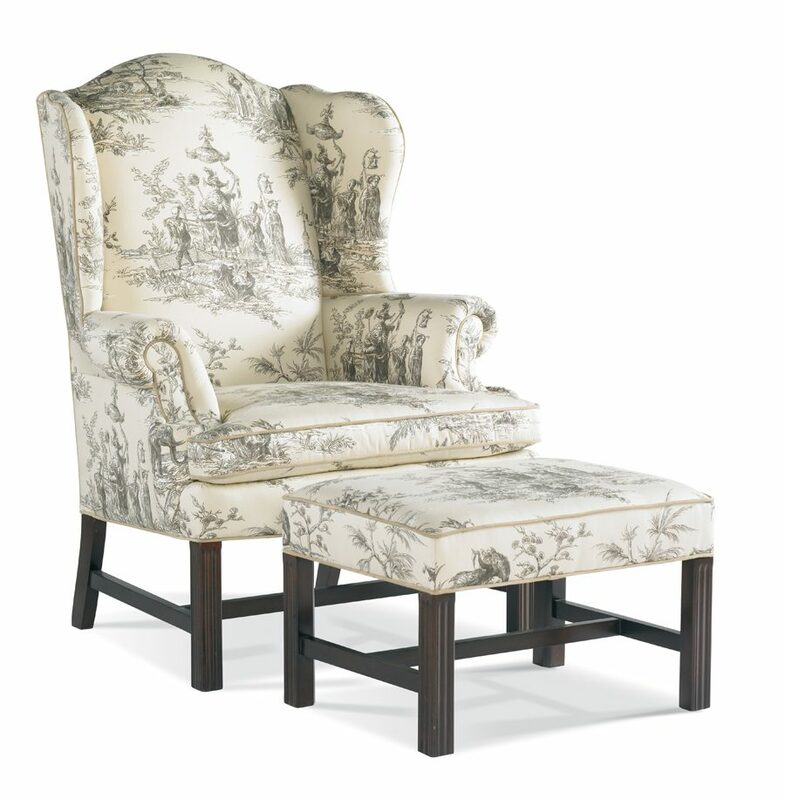 Sherrill Furniture Wing chairs are cozy and comforting, and are offered in a wide variety of styles! 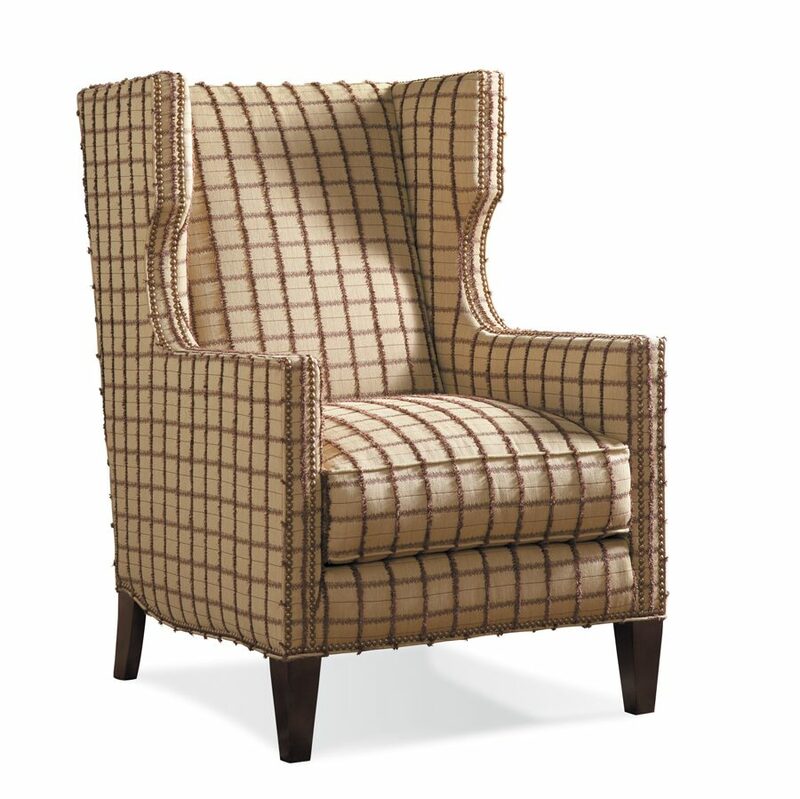 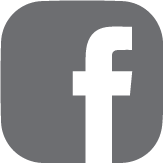 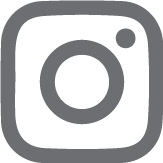 Specify any fabric and finish for a totally timeless and custom look. 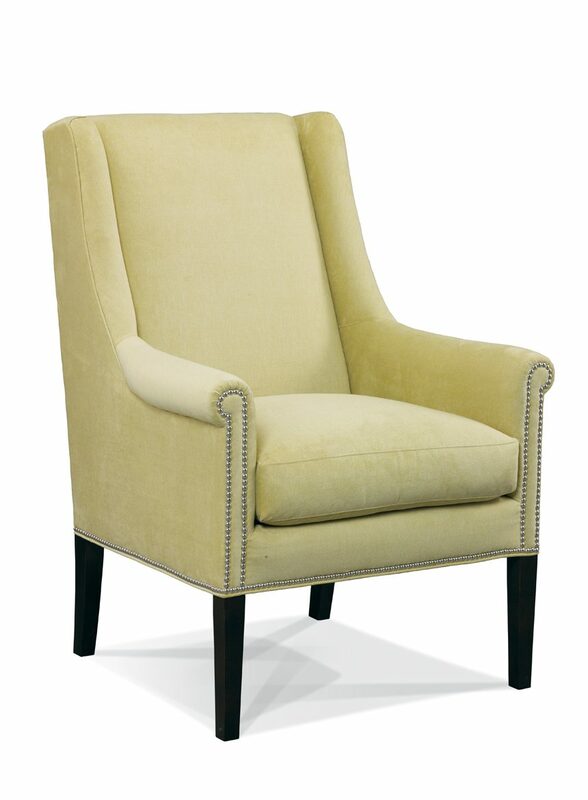 33 Products found for "Wing Chair"